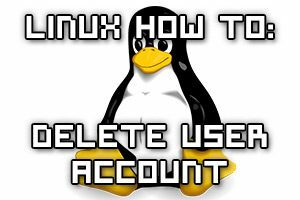 In Linux we can delete local user accounts with the ‘userdel’ command. 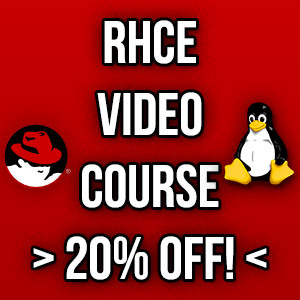 Here we will cover some examples of using the various syntax options with userdel in order to remove a local user account in Linux. 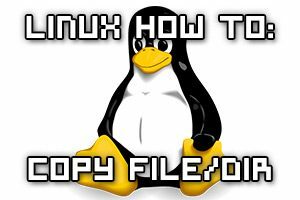 In Linux we can copy files and directories around with the ‘cp’ command. Here we will demonstrate some common examples in which ‘cp’ can be used. 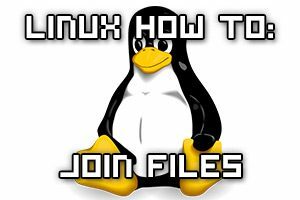 With the Bash shell in Linux it is quite simple to append the contents of one file to another, here we will cover how to perform file concatenation. In Linux we can modify a local user account with the ‘usermod’ command. 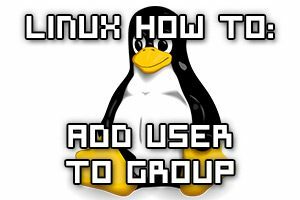 Here we will cover some examples of using the various syntax options with usermod in order to modify existing user accounts in Linux, specifically to add them into a group.